Volcanic Earth™ has a responsibility to support the standard of living of these special people so that they at least earn enough money for life basics such as proper housing, education and medicine. Volcanic Earth ™ product. We have more Charities, but every purchase of a Volcanic Earth product directly assists Oceania island people in South Pacific to alleviate poverty. Your purchase of Volcanic Earth’s natural skin care products helps create livelihood opportunities for many locals connected to the operation of our Coconut Oil and Skin Care factory. 2. Volcanic Earth™ Europe supports the DierenLot Foundation. 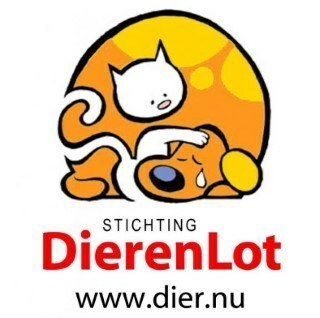 Stichting DierenLot stands for abused, injured, discarded and neglected animals in the beautiful Netherlands. This concerns home and companionship, stray and natural animals. animal aid organizations where thousands of volunteers are actively involved in caring for the animals. This number grows every day due to your support. But they also offer a solution for transport. they are represented on the road throughout the Netherlands. In addition, they work hard to improve the self-sufficiency of local and regional animal welfare organizations. In all this they can use your support well. Stichting DierenLot wants to get more publicity in the Netherlands. You can easily help with that. Volcanic Earth Europe in action for Dierenlot. For every sold pure Tamanu Oil 15ml, Volcanic Earth donates € 0.30 to Stichting Dierenlot. 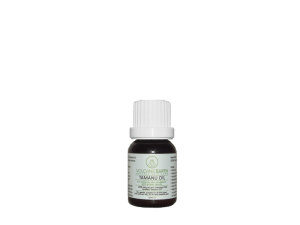 Authentic Tamanu oil - prevent flea allergy with dogs, prevent flea allergy with horses, prevent flea allergy with animals. 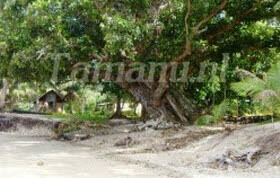 Tamanu oil is antibacterial.